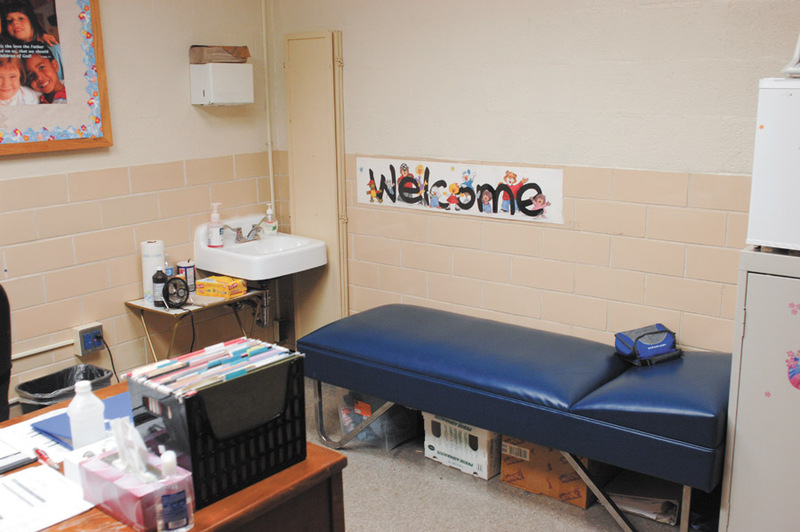 The school clinic is a one room, one bed facility equipped with oxygen for emergencies. The clinic nurses provide first aid to students and staff, as well as supporting students with ongoing health issues or medications. The nursing team also provides information to class tutors who have students with any health conditions or concerns. 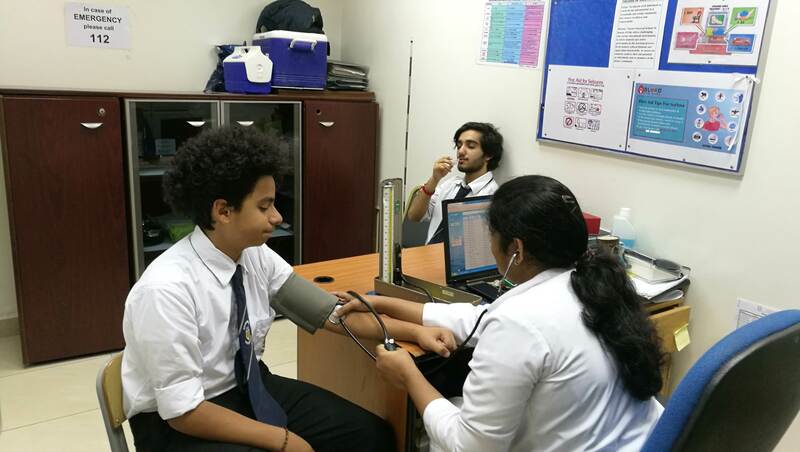 Each year the clinic nurses carry out basic health checks on students by recording their height, weight, teeth and vision, reporting any health concerns to parents. Clinic nurses also administer Kuwait Government vaccinations to Year 5, 6 and 12 students, as well as keeping Government health records for each child.